Havana, Cuba is one of the most intoxicating places in the world–literally; their mojitos pack a punch! Aside from their expertly crafted drinks, however, there is so much about this city that draws tourists in, from the colorful architecture to an abundance of classic cars. 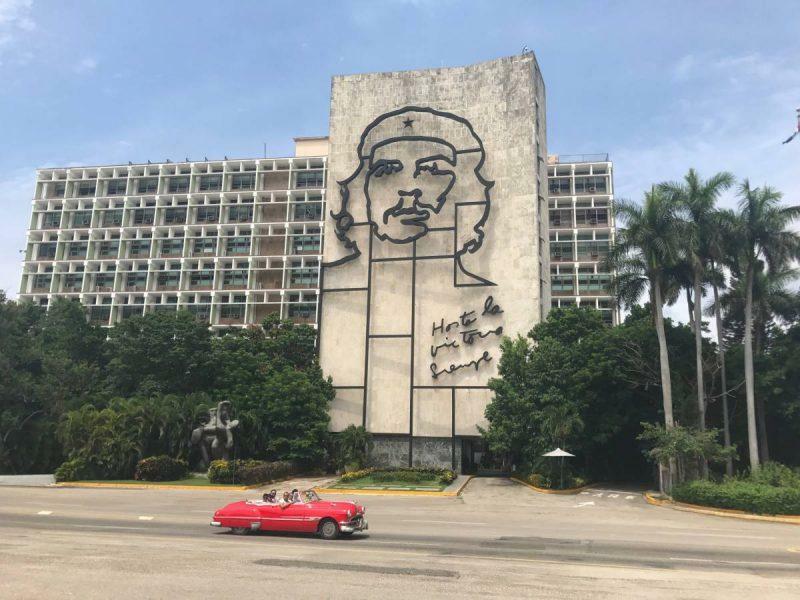 I have to admit I was nervous about traveling to Cuba. It was my first time visiting a communist country and the media has a tendency to make us all a little weary of strangers. Part of the beauty of traveling, however, is realizing how much there is to love in these so-called “dangerous places,” and how our day-to-day habits mimic each other despite manmade barriers and borders. (12) Certain export transactions that may be considered for authorization under existing Department of Commerce regulations and guidelines with respect to Cuba or engaged in by U.S.-owned or -controlled foreign firms (see §§515.533 and 515.559). I went under the “Support for the Cuban people” exemption. I stayed at an AirBnB and frequented businesses that were “particulares,” meaning not owned by the Cuban government. The famous Floridita bar where Hmingway is rumored to have purchased his daiquiri is actually a government-owned establishment. You chose which exemption you qualify for at the airport by checking a box on a form when you check in for your departure. The license costs $50. The new legislation enacted by President Trump would only affect the People to People exemption and would require you to go on an approved group tour. Otherwise, the remaining exemptions are still intact. 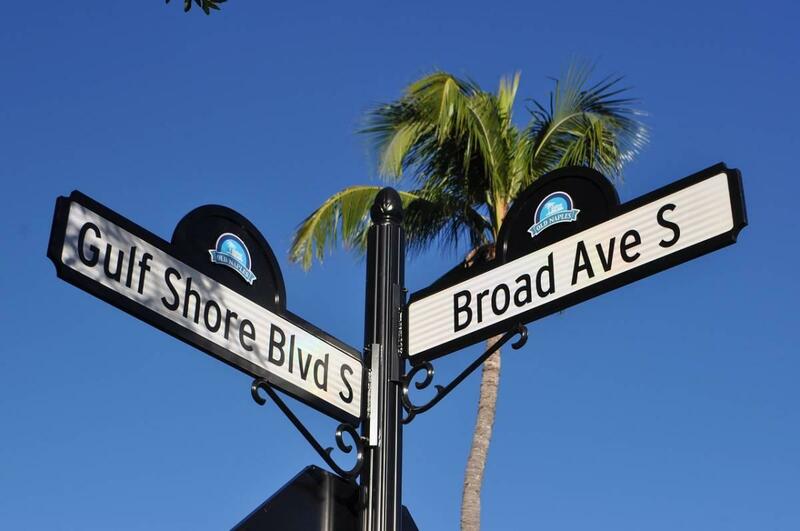 The island is recovering from Hurricane Irma but, like South Florida, has portions that remain inland, unaffected or have since been restored. Cities along the tropics are resilient and now more than ever need your tourist dollars. Keep your boarding pass since it serves as proof of mandatory health insurance when you get to Cuba, a price likely already included in your ticket. Unfortunately, the political situation in Cuba is still very restrictive. While I do believe globalization is the best way to help the Cuba people, those visiting should be aware that the image of Che (portrayed above and idolized throughout Cuba as “our hero”) is a controversial one, as he is regarded by those who fled from the Castro regime as a radical extremist and executioner. My advice? Listen more than you speak here, and you’ll get a better idea for what’s going on in Cuba. Also, be aware that if you were born in Cuba and are now an American citizen, you will have a tough time getting back out. I would not recommend visiting if this is the case. One of the most popular ways to get around in Havana is by riding a classic car. Those wanting to rent one can book by the hour (or part thereof). While it’s tempting, don’t book online ahead of time. You will be paying inflated prices and there is no shortage of supply to meet your demand, so booking online is not necessary. 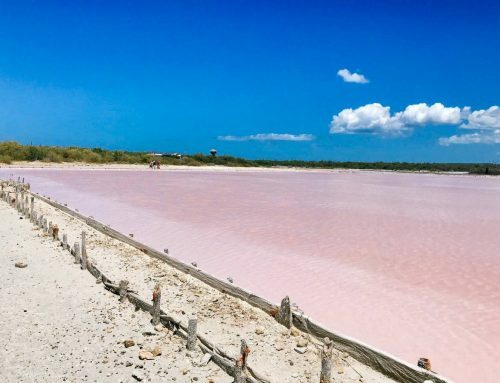 Cuba also doesn’t necessarily work in online transactions or reservations in the same way Europe does–this is a plan as you go kind of place. While you can certainly negotiate and barter once you get there, you don’t want to drive too hard of a bargain. Remember that these people need the tourist dollars and this is the kind of place you want to be generous in. Another good way to travel is to pay a taxi by the hour to take you places. Mine cost $25/hour and was fantastic, his name is Antuan Ugarte and he can be reached at (53) 5294 4154. You can also email him at antuancoco@nautu.cu. Not only was he professional, he was a diligent guide, making sure I saw the most possible in a short time and for a fair price. If you’re on a stricter budget and don’t want to splurge for private, air conditioned travel that drops you off and picks you up right on your doorstep, then you can also take the public bus system. You also have the ability to take small carts, like a bicycle cart and a cococart, where someone pedals and drives you around, usually short distances along the inner city or coast. There is a ton of art in Havana, and more recycled art than I’ve seen in any other city. With limited materials, the Cuban artists have reinvented existing pieces, like discarded keyboards or electronics, and turned them into art. One great example of this is in the Callejon de Hamel, an outdoor art gallery with murals and recycled art. 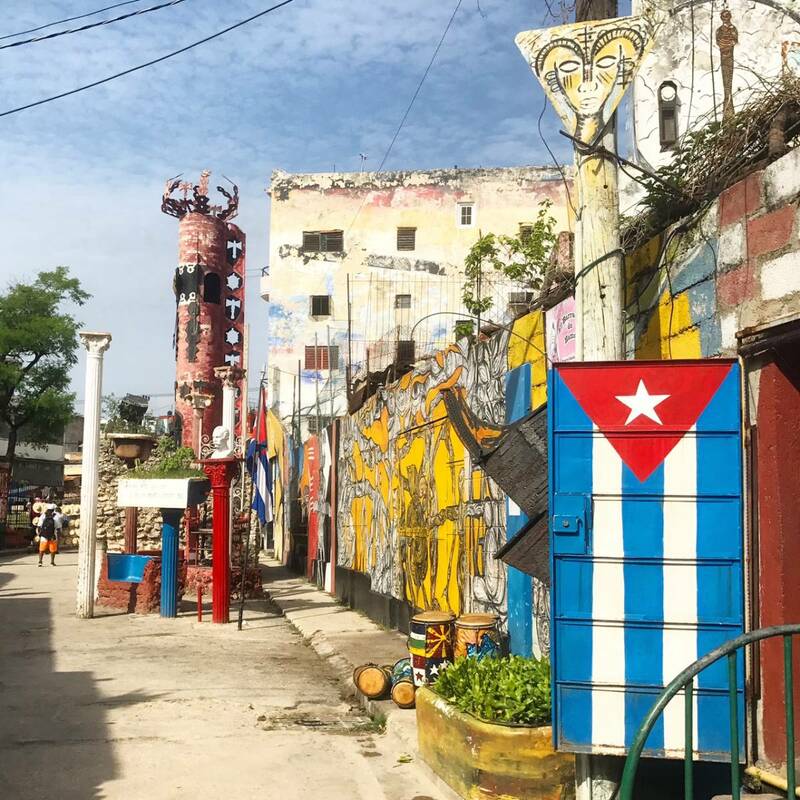 The walls tell the story of the Cuban people, and you’ll find guides eager to point out the significance and interaction of all the pieces (you ring a bell for good luck, for instance) in exchange for a small tip of your choosing. There’s also live Rumba playing here Sundays at 1pm, and the place gets packed. Another amazing place to see art is Fusterlandia, home of Jose Fuster. 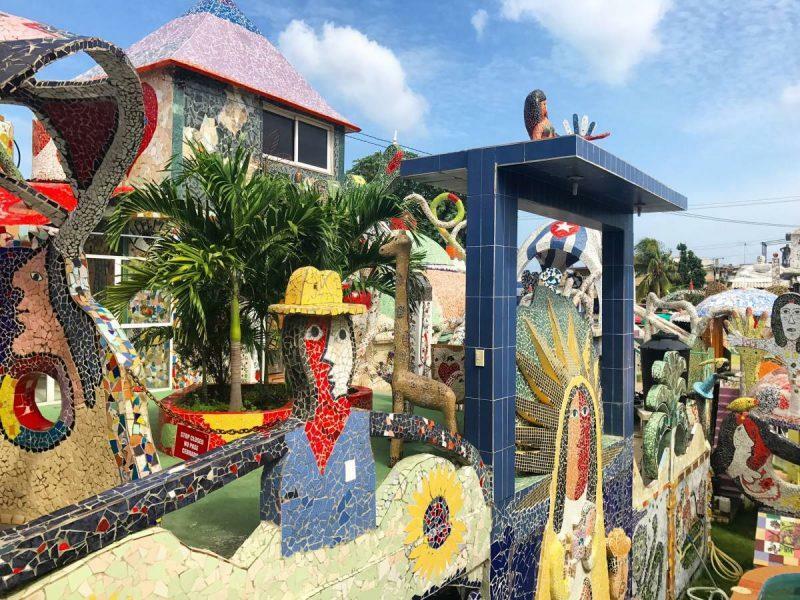 With three stories of intricate mosaic tile, this place will remind you of Gaudi’s Parc Guell in Barcelona. The canvas will remind you of the cubic figures and colors used by Romero Britto. And the artist himself? Well, let’s just say he’s a character, and if you’re lucky he’ll be around to dedicate a book to you. Finally, check out Fabrica de Arte Cubana for Havana’s hipster experience. There is live theatre, singing, art galleries, photo exhibitions, a dining area and even a clothing store hidden inside, featuring the one-of-a-kind designs of Sofia Marques de Aguiar at a small pop-up shop called El Encanto Atelier. Sofia makes all the dresses and shoes herself, using patterns from the 1940s and 50s. 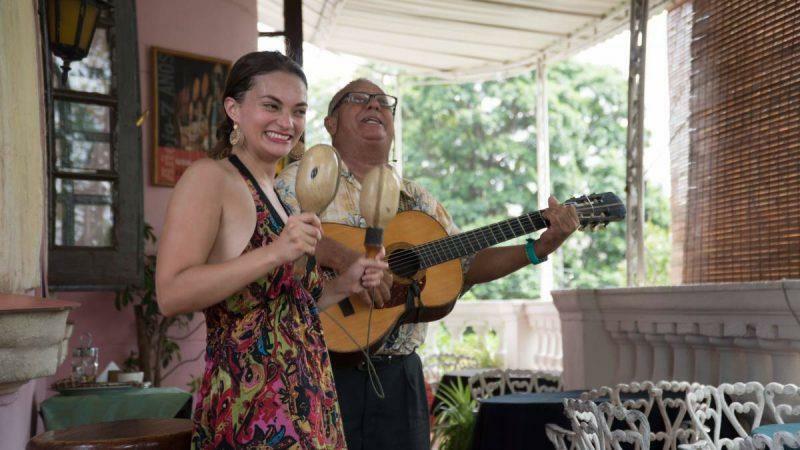 You cannot leave Cuba without indulging in live music. if you head to the John Lennon park, there is a restaurant across the street on the corner called Union Francesca de Cuba. I lucked out because they had a particularly lively guitar player that day (pictured above) that was not on TripAdvisor and that I would have missed out on if I had read the reviews beforehand. I can vouch for the mojitos here though, made with herbia buena (peppermint) versus spearmint as the American imitations would have you believe (my mind was blown). The distinction is minor, but makes all the difference. Instead of tasting like a stick of gum, your drink tastes like a sweet, rum-based juice instead. If you’re looking for live music and want to experience Havana like a local, the second floor of this house turned restaurant is your spot. As I mentioned above, Callejon de Hamel has live Rumba on Sundays. Fabrica de Arte has music on weekends, though when I was there it was not all traditional Cuban music but a mix of rock and country as well. Locals recommended Roma as a favorite spot, but we did not have a chance to stop by. El Malecon is the esplanade and seawall that runs down Havana’s coast, at times overflowing and bringing water up onto the street if there are strong winds. In the event of inclement weather, the roadway will quickly close. Most of the time, however, it is party central, with festivals being held the entire week prior to my visit, before the kids went back to school. As I walked, I could see the remnants of bleachers and large bulbed signs. Along El Malecon is a fortress called El Morro, and every night at 9pm you can hear a canon going off as part of the island’s official ceremonies. It’s a tradition that has taken place for decades. Communication here is tough, even with friends you have on the island. If you have an American phone, it will not work here. You may still be able to make some calls if you pick up a signal, but I warm you that you will be charged outrageous roaming rates. I have the AT&T international day pass but no US carriers offer data plans that cover Cuba, so I came back to $141 in roaming charges from a few calls I made on the island. If you’re traveling to Cuba on a budget, keep your phone on airplane mode. Internet in Cuba is accessed with prepaid WiFi cards, and only in designated areas like certain hotel lobbies and public parks. Ask your host for more information on getting online so you can check-in with family upon arrival. You will likely be communicating with your driver via the landline wherever you are staying (taking it back, old school) so be prepared to keep the number. Taxi drivers are reliable here since the jobs are hard to find and they’re easy to lose for any minuscule infraction. They want to ensure that tourists have a safe and enjoyable time. This is an easy city to walk in, day or night. It’s much safer than I anticipated and I felt at ease the entire time I was there. 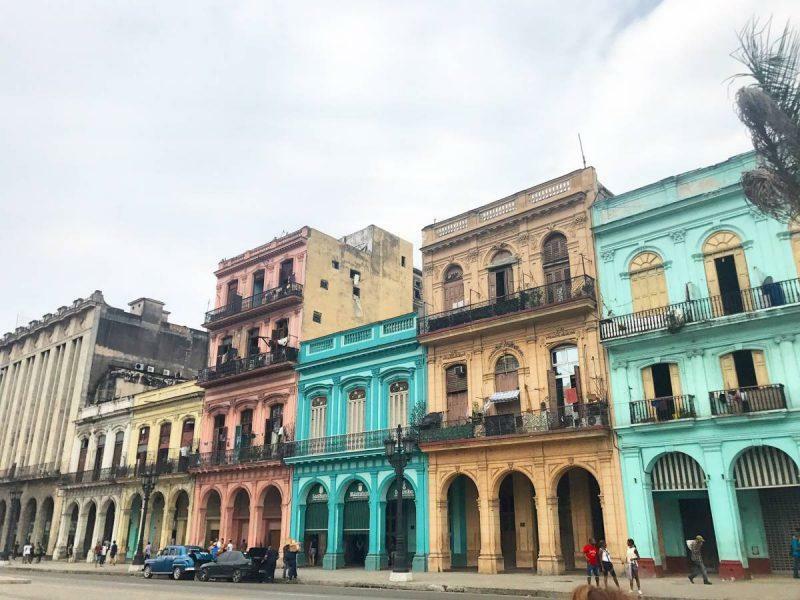 I would definitely recommend Havana for solo female travel. If you’re looking for an affordable AirBnB with wifi, located in the city center and run by an excellent host, then check out Amarilis’ place here. You can bring supplies into Cuba, and will find no shortage of people willing to take things off your hands. Useful items include: toothbrushes, bandaids, peanut butter, candy that doesn’t melt easily like M&Ms, novelty games and toys for children. Pretty much make a run through the dollar store. If you’re checking your bag, be aware that it takes about 2 hours to get it at the arrivals gate in Havana, and you’re waiting without A/C that whole time. Also, make sure to have your checked bag wrapped in plastic before checking it at your point of departure. If you have any questions, please comment below and I’m happy to answer them. Till next time, safe travels! 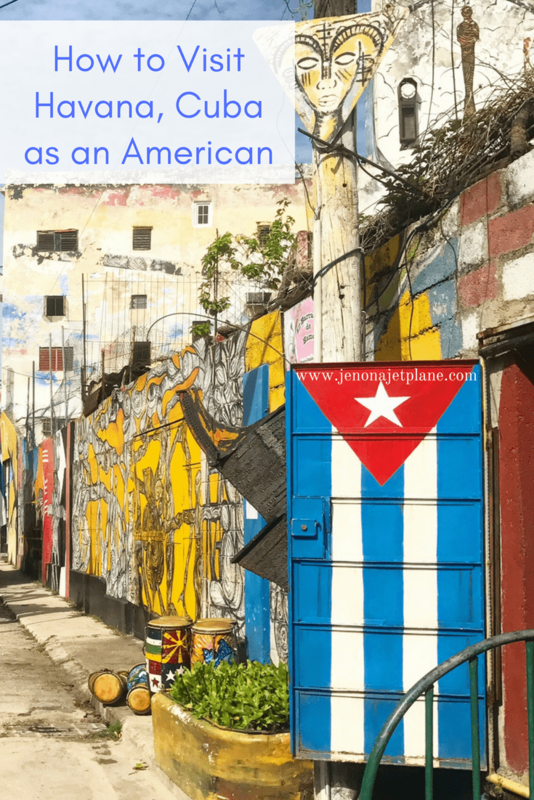 I’ve been interested in going to Cuba for a while and found this super informative! I’m really glad to hear TRUMP hasn’t fucked anything up for people who want to visit Cuba and get to know the culture. My ex was Cuban born and we talked a few times about going a few years back and it was definitely going to be tricky, for him even more so than me. It’s funny how the media proclaims one thing and we are all just supposed to believe it, like “Now no one can go spend their money in Cuba”. Looks like you had quite a trip and if you don’t mind me asking, how is it considered “Help the Cuban People” by staying in their Airbnb’s ? seems too easy. Like help their Economy? That’s what they mean? And how are you assured that your money goes to them and not to the government? For instance, don’t Airbnb’s have documented income (because it’s an online platform) that they then will have to report to the government for taxes and pay their dues . . . to the Government? and **Hierba Buena is Mint. Love that you include the visa/license option part – that is the detail I’m most likely to forget about until its right in front of me! 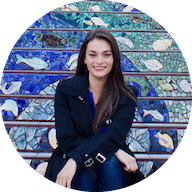 Also “Listen more than you speak” is great advice – there are so many places, and I feel like there is a strong desire to ask questions in conversation, but that’s not always culturally or situationally appropriate. I definitely want to visit Cuba, the food, the art, how history has played a role on culture, all something I would love to absorb. I also think it is important to support the economy as it grows and expands. Great guide! Are there any beaches in Havana? Great Guide! I just loved the concept of recycled art. I believe that a city or destination is dangerous or unsafe as long as we don’t visit it. Once you visit the place, all your inhibitions and doubts melt away. It’s all in our mind, you know. 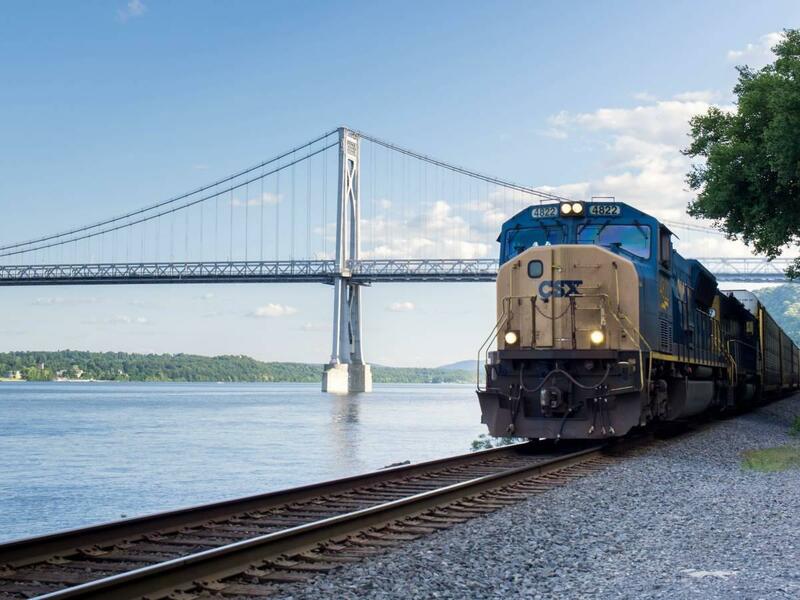 Really liked your clicks! this is such super helpful information! and your photos are so bold and vibrant! I am planning to go to Cuba soon and this is so helpful! Definitely using it as a guide, thanks!! 140$ of roaming charges for one weekend – wow! That’s something to look out for. I think a lot of people, even if they aren’t travelling, would benefit from listening more and talking less. That’s some good advice to keep with you always. Thanks for all this information, Jen. I am so eager to visit Cuba and wondered about some of the things you mentioned, but didn’t think about the exemption to get in, or anything logistical like that. I was worried about wifi and roaming charges, just because I’ve heard that visitors need to basically go tech-free while they’re there. Which is appealing in its own way. Your pictures are fantastic. I really want to go. You’ve just made it seem much more doable. Thanks again! 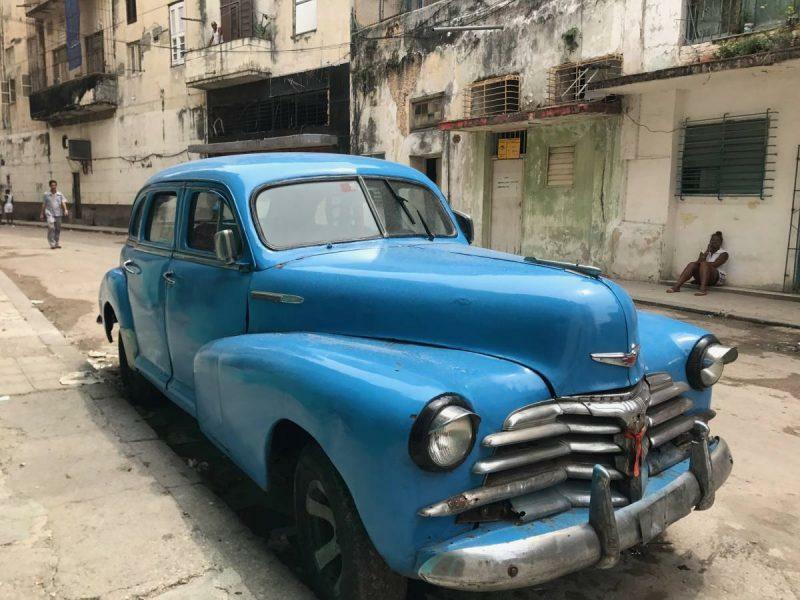 This post is super interesting – visiting Cuba is shrouded in such mystery it’s great to hear a first hand account and tips. One question – Why should you wrap your bag in plastic before checking it? 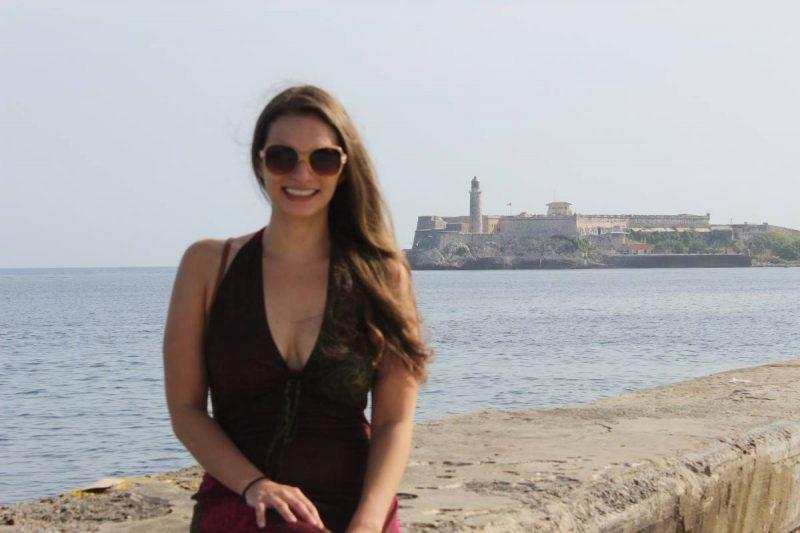 You seem to have a ton of fun in Cuba! The music, art, and history are fascinating! I didn’t know that it could take up to 2 hours to receive checked bags at the airport – that’s something to keep in mind when traveling there! This is a super informative post! I wonder what the regulations are for Canadians? Good to know that it’s a super intoxicating city… will stock up on pepcid before I go, hah! I hope to visit Havana too! Wondering also if there’s any restrictions for Malaysian travelling to Cuba though. Why are they taking so long to get the checked luggage bags at arrival? Love your comment about “listen more than you speak here” — it’s a wonderful reminder that as much as you think you know about a country, you don’t know the full story. I’d love to get to Cuba someday! Thanks for the general tips – will try to take a carry on and not check my bag (but same question as someone above – why do you need to wrap it in plastic?). I definitely recommend it! The plastic wrap is to discourage anyone opening the suitcase and removing the contents.